Solar 2 is going really great! Thanks to everyone for the support! It's going so well that I'm happy to release the Solar 2 OST completely free to download! Although if you really enjoy the music you can support the composer (JP Neufeld) with a PayPal donation, so he can spend even more time making awesome music! I've also made the promotional image into some awesome wallpapers. The promotional image was drawn by Kamikaye. 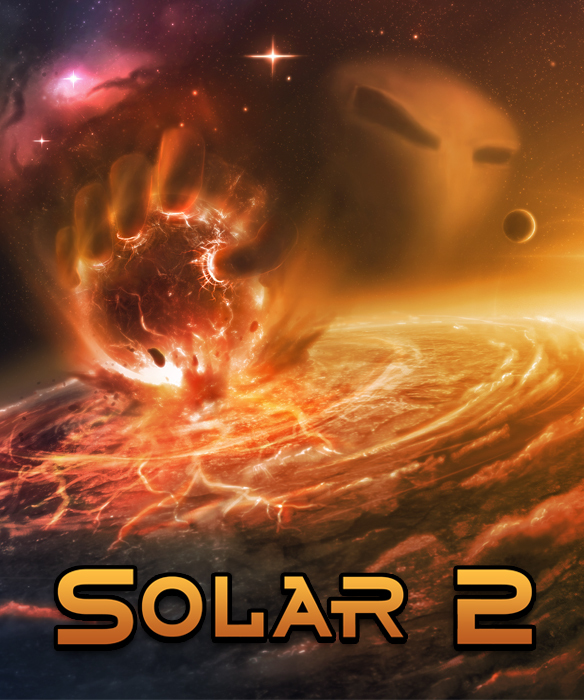 Solar 2 is available to download! Standalone Windows PC Demo for Solar 2. Previously unreleased. Free download for the Solar 2 Original Soundtrack. I can`t help it... I just LOVE this game!!! Love this game! Concept would keep me hooked for a... very... long time.